The Warfordsburg Presbyterian Church was active in the community dating back to 1844. The church was built in 1858 in Fulton County, Pennsylvania on land that was donated by William W. Kirk and his wife Margaret. 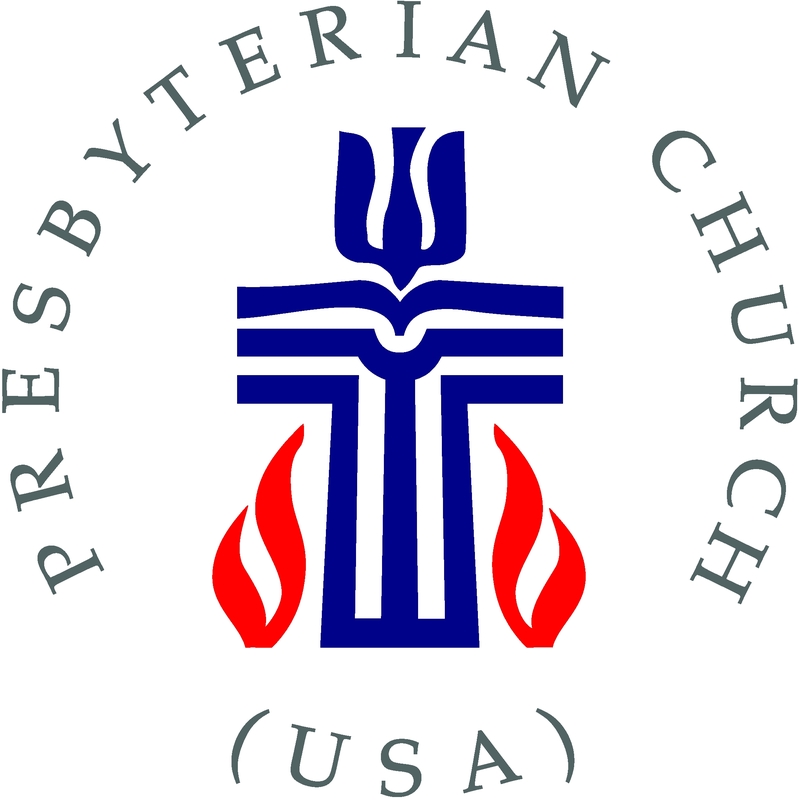 The Presbytery organized the church by a commission consisting of the Reverends James T. Kennedy, John C. Wilhelm, and Elder Robert Ferguson Bridges of Hancock, Maryland. Sixteen members from the mother church at Hancock became the first members of the new church family. They were: William W. Kirk, Margaret Kirk, James J. Kirk, Mrs. Mary Ann Busey, Mrs. Jane Powell, Rachel, Lydia, John and Mary Graves, Mrs. Jane Strausbaugh, Elder Charles Gobin, Mrs. M. McK. Charlton, Mrs. Ann Covalt, Mary Gregory, Tobias Strausbaugh and Abraham Covalt. In 1953, a basement was built under the church and the portico with four columns was converted into a vestibule. To the left of the church was originally the Glen Younker residence, but was purchased by the church in the early 1960s and totally remodeled by the members of the church, which served as the manse. Over 30 years later in 1996 the church made the decision to demolish the Warfordsburg Presbyterian Church Manse. In its place would stand a new building known as the "Faith Center." It contains new Sunday School rooms, a kitchen, library, a social hall, and the Pastor's Study. In 2011 God provided us an opportunity to purchase the Harper property adjacent to the Faith Center. The property was purchased, the house demolished, and beautiful trees, shrubs, grass were planted, and in 2014, a Memorial Prayer Garden was built on it by Macoy Hess as a High school project.